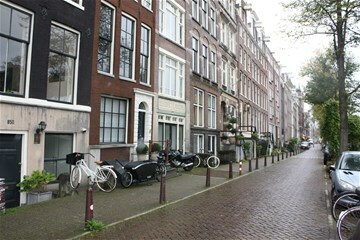 Prinsengracht 846 II AMSTERDAM, Centrum - Peter Bruin Makelaardij o.g. 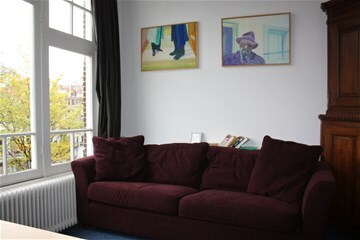 b.v.
PRINSENGRACHT 846-II, 1017 JM AMSTERDAM. 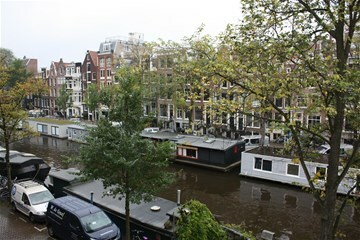 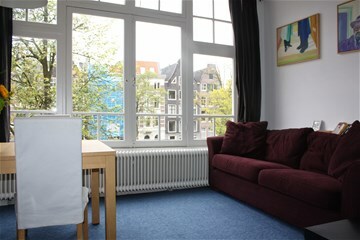 Fully furnished apartment in historical canal house located in the City Centre of Amsterdam. Lots of shops, trendy bars and restaurants on walking distance of the apartment. 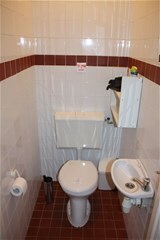 Entrance hall of the apartment with guest toilet and access to all rooms. 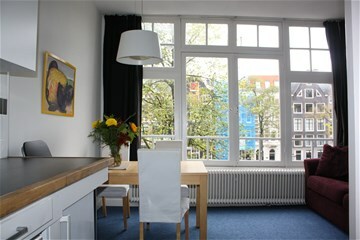 Light and bright living room with tall windows and great canal view. 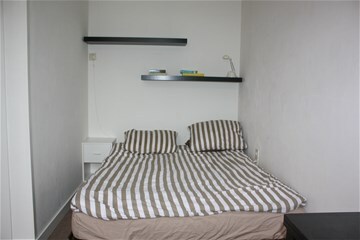 Masterbedroom situated on the garden side of the building. 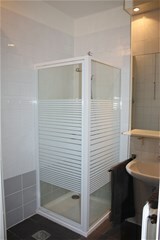 Bathroom with shower and wash-basin. 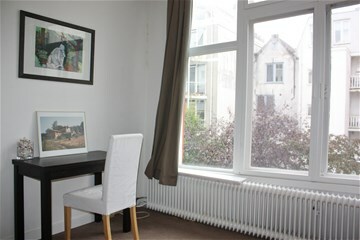 RENTAL PRICE : € 1.350,-- + € 150,-- FOR GAS, WATER & ELECTRICITY + € 30,-- FOR WIFI. 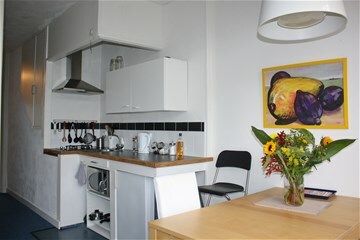 TOTAL RENTAL PRICE INCLUDING UTILITIES : € 1.530,-- p/m . 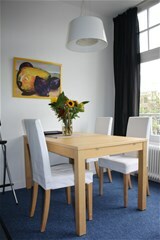 MAXIMUM RENTAL PERIOD 1 YEAR.